How would you think about data quality for a $6B big data project? The policy-implementation divide, ReactFoo Delhi proposals and more upcoming events on this week’s newsletter. 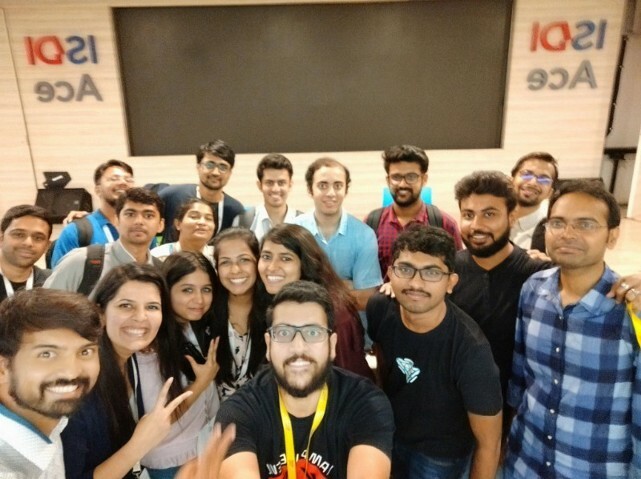 ReactFoo in Delhi & Bangalore! Will the real micro-service please stand up?